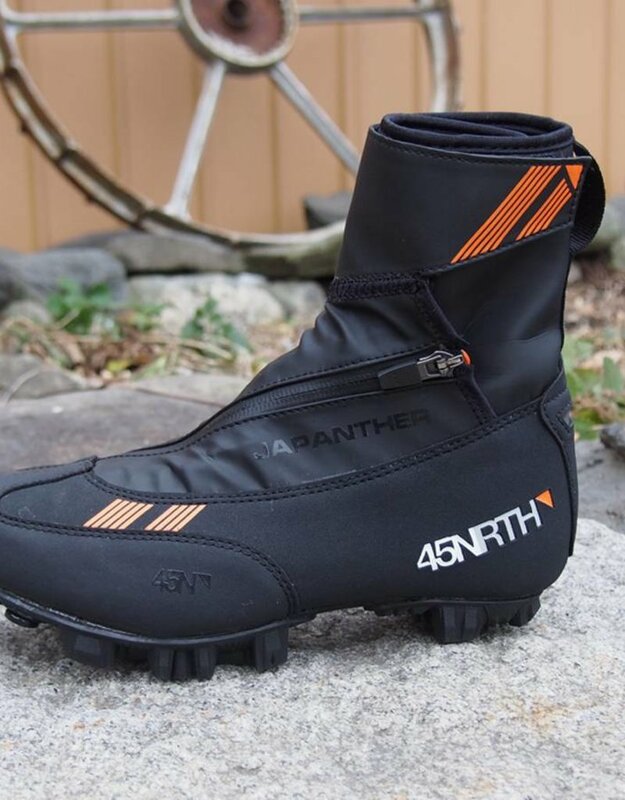 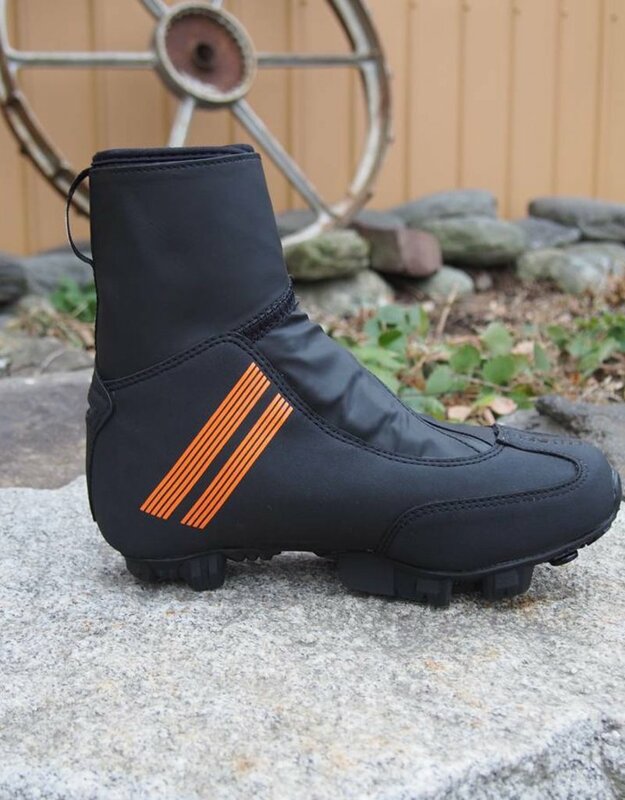 Designed specifically for cool transition season conditions, the Japanther provide a high level of moisture regulation, wind protection, and comfort in a performance cycling shoe. 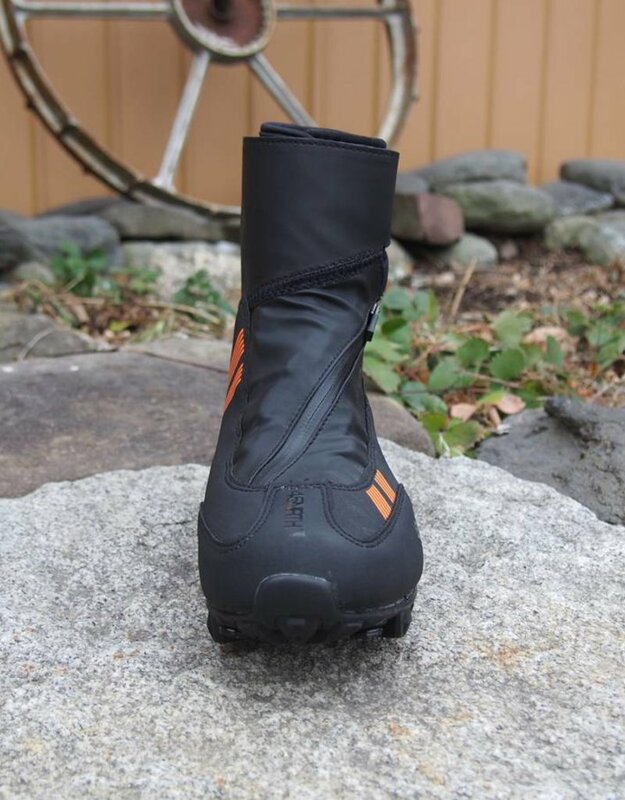 Constructed with a moisture resistant membrane and rubberized shell that extends above the ankle, the Japanther delivers unrivaled weather protection in the changing conditions of the transition season. 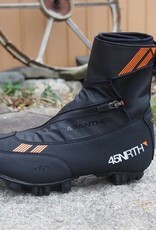 Check out the 45NRTH Size Guide for sizing. 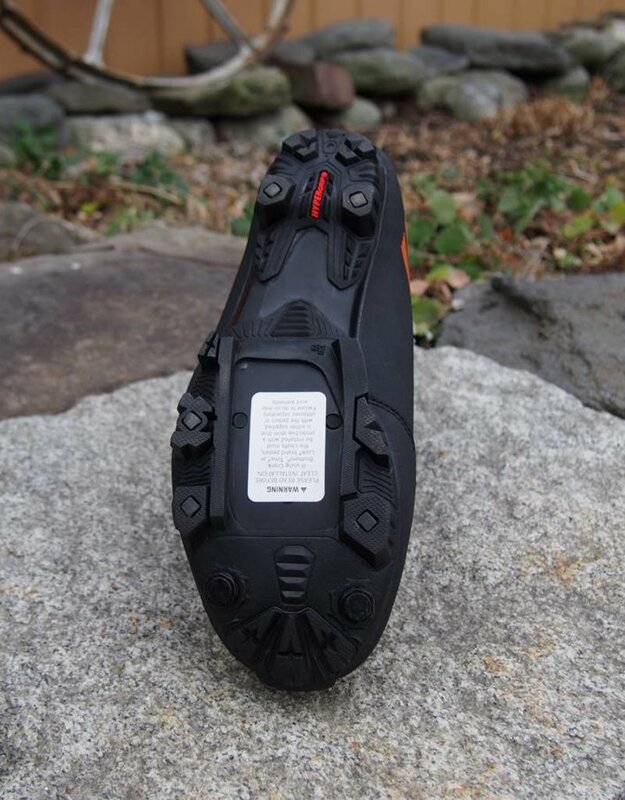 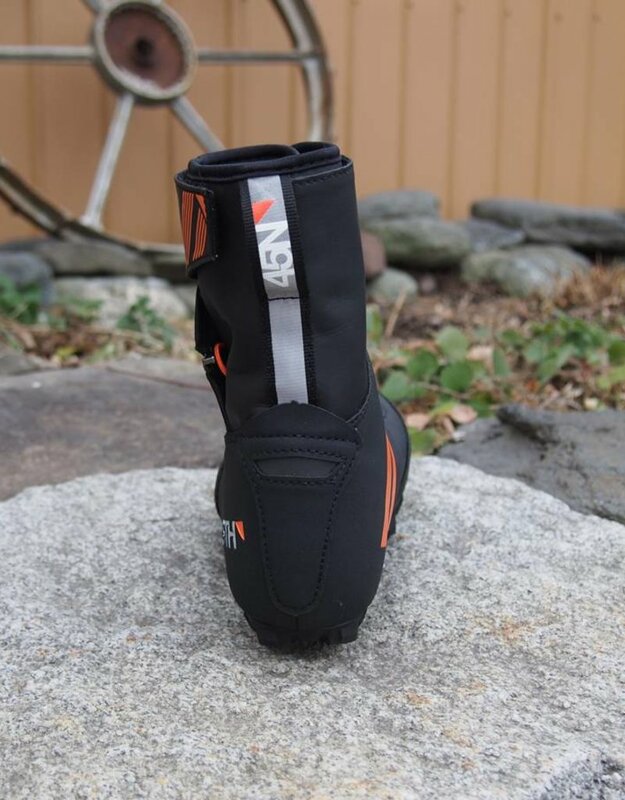 FEATURES Adjustable ankle diameter for better fit and protection, wind-resistant zipper, protective membrane for moisture control, anti-slip outsole, 2-bolt version. 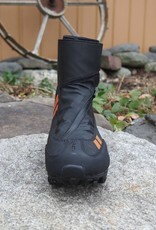 Japanther provides a high level of wind and moisture protection, but IS NOT waterproof. 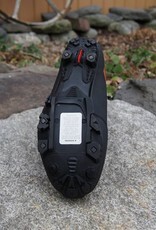 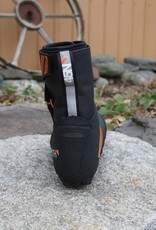 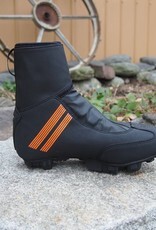 For best moisture protection in extremely wet conditions it is necessary to cover the ankle with waterproof rain pants. 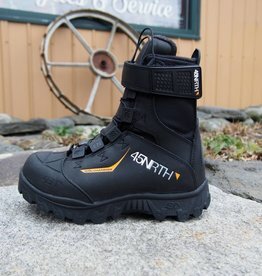 LAST Performance last designed for rigorous training and competition positions the foot for optimal energy transfer, with a roomy forefoot that provides comfort for longer rides.